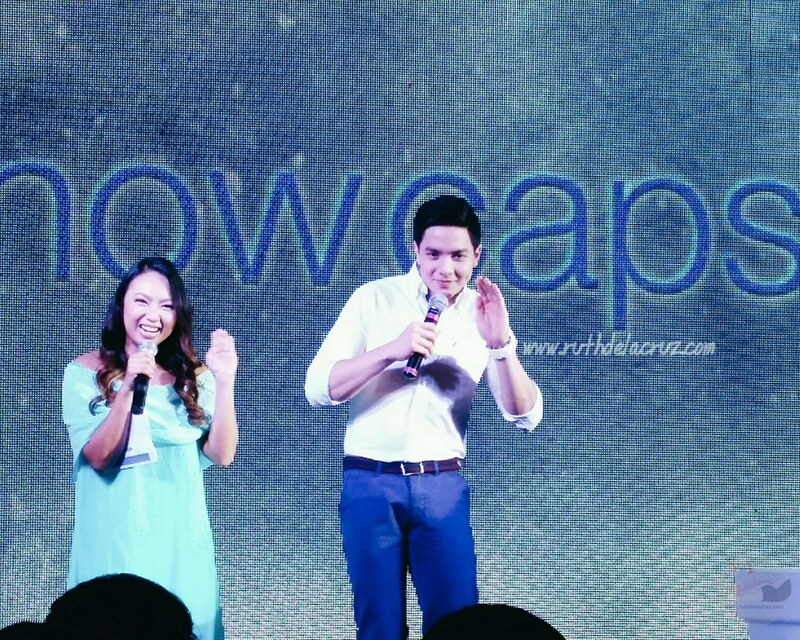 When I received an invitation to the launch of Snow Caps' newest ambassador, I was clueless that it was going to be the Pambansang Bae - Alden Richards! I remember the first time I met and got to interact with him . 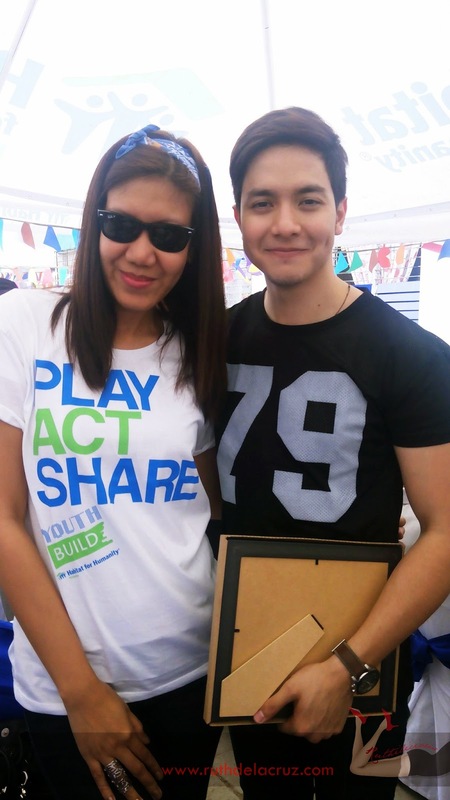 It was during his Birthday Build with Habitat for Humanities. 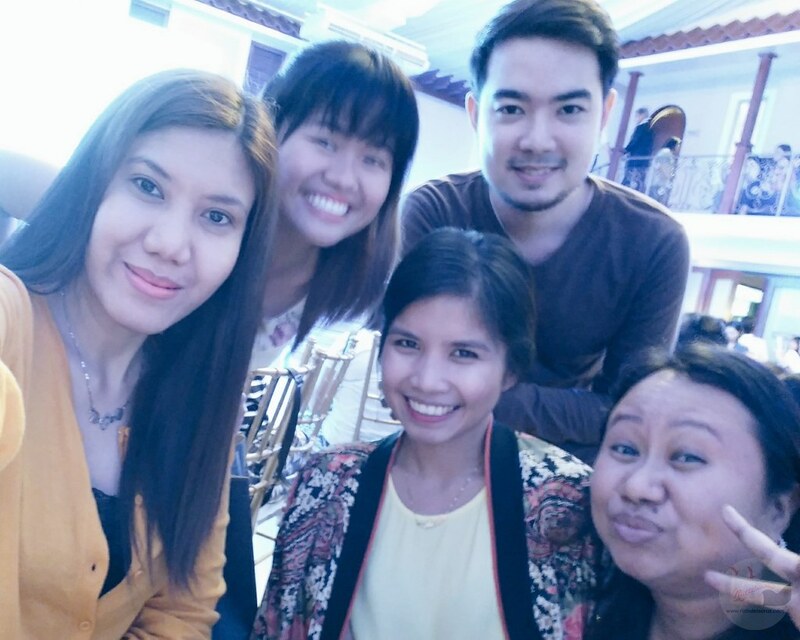 Yesterday, I know it was going to be crazy and we had less chance to get close to the Pambansang Bae. We got to the venue around 4 PM and we took our sweet time preparing for the "main event". 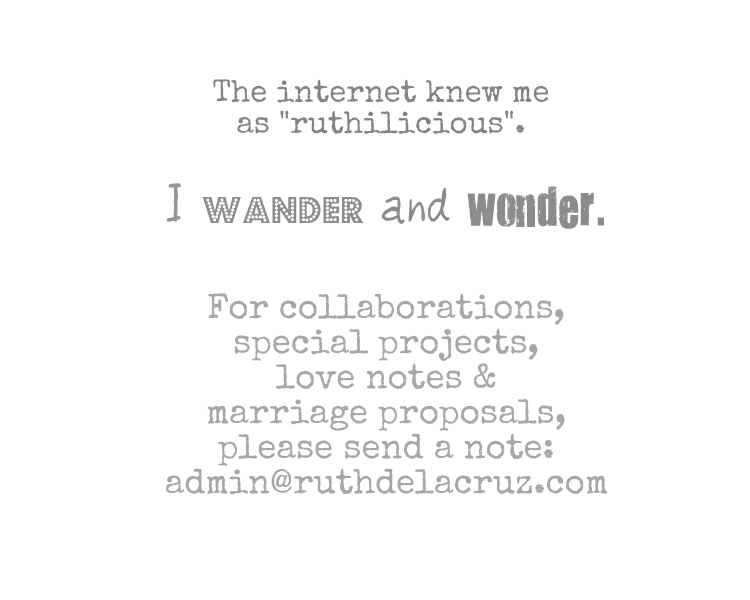 We were talking about not tagging our exact location because fans and friends of Alden Richards might start coming in - which would mean, less chances for us to get closer to Bae. Anyway, we had a nice buffet spread. 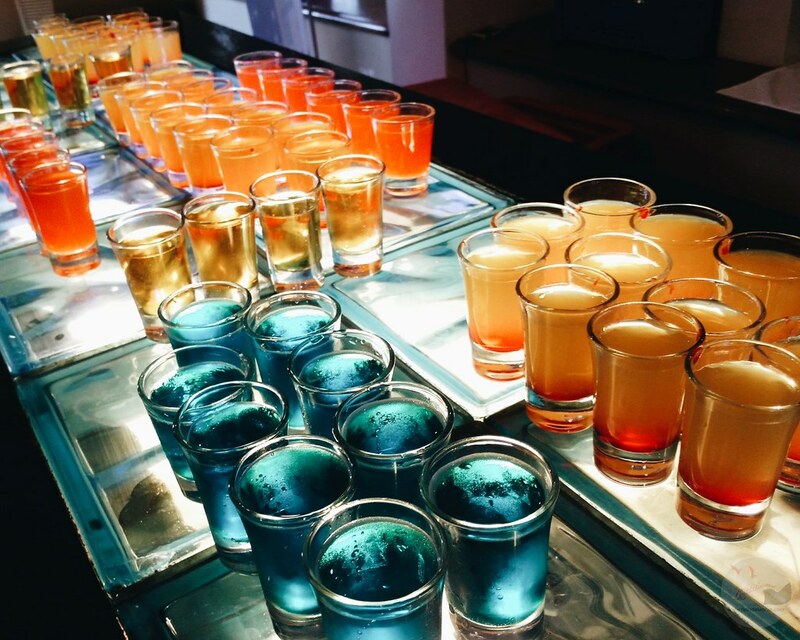 But I said pass to the open bar. 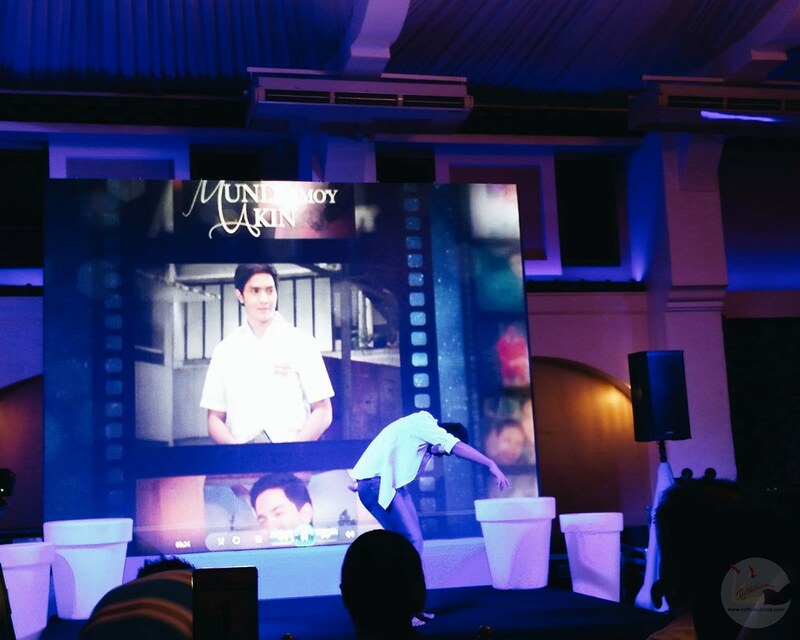 When the event finally started, cameras started rolling and even before Alden Richards descended from the stairs, he already received a standing ovation. He looked like an angel coming down from the gates of heaven. He is glowing and he looks fresh. How can he managed to look good and fresh like that? 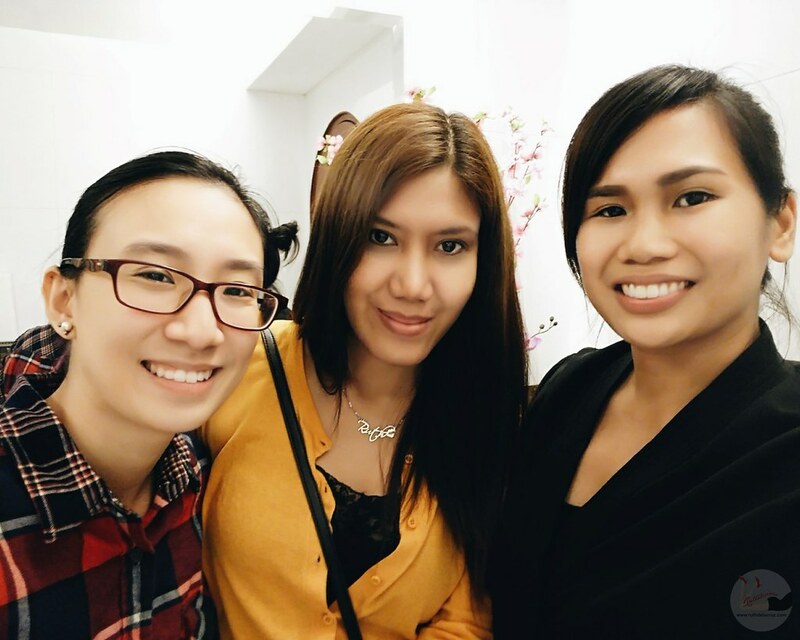 I am personally struggling at how I manage my events and how to appear "pretty" everyday. 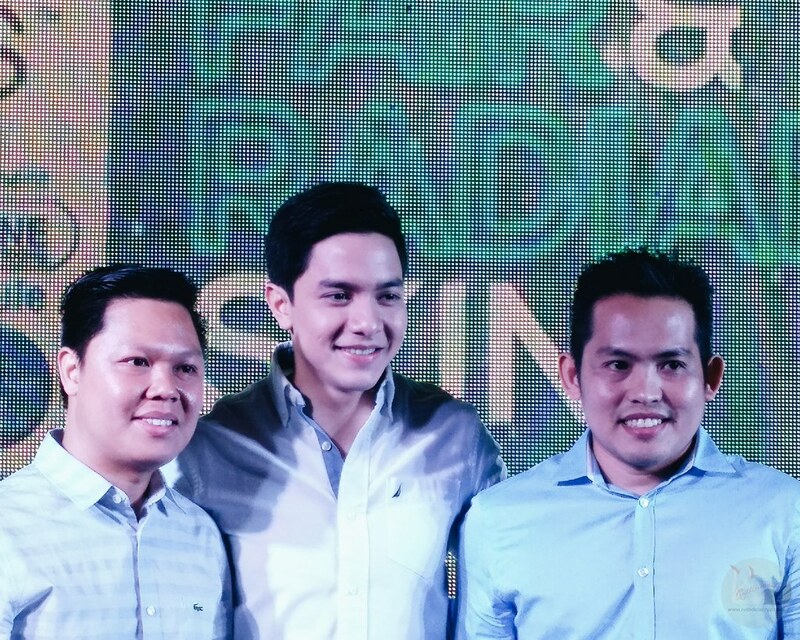 Is Alden Richards real? 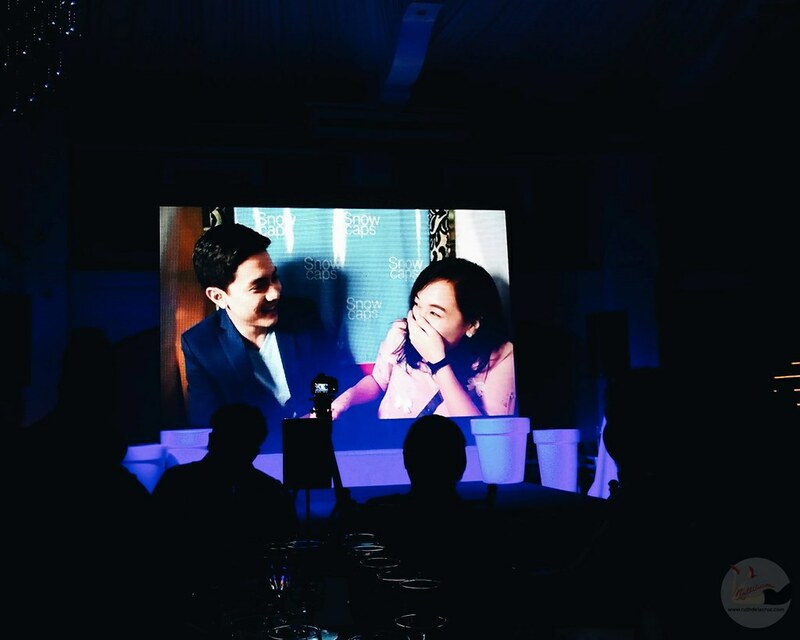 He rendered a song to us and to make things a little more exciting for the launch, Snow Caps showed us a video of the mobile booth they set up with Alden Richards. Girls got inside and were clueless that they were with Alden! The real Alden Richards. Their expressions were priceless. I couldn't imagine how I would react if I were in their position. 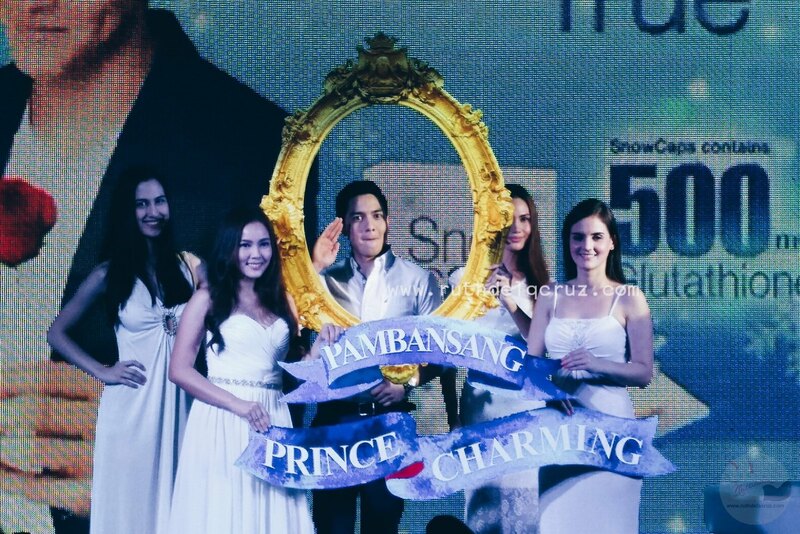 Then finally, Alden Richard was crowned as the Pambansang Prince Charming. He truly deserved the title - being humble and witty through out the event. I know he came straight from his noontime show, Eat Bulaga and there was another schedule waiting for him after the launch. He was smiling and glowing the entire event. When asked how he managed to stay healthy and fit, he shared that he makes sure he gets 8 hours of sleep and eat healthy. He also takes multivitamins and Snow Caps. He also shared that he values his time with his family and makes sure that he spends time with them even at home. Here's a yummy news for all the #aldub fans, Alden is not closing his doors to possible romantic relationship with Yayadub, Maine Mendoza. He shared that they would now start shooting for their scenes together and they are in the getting-to-know stage. 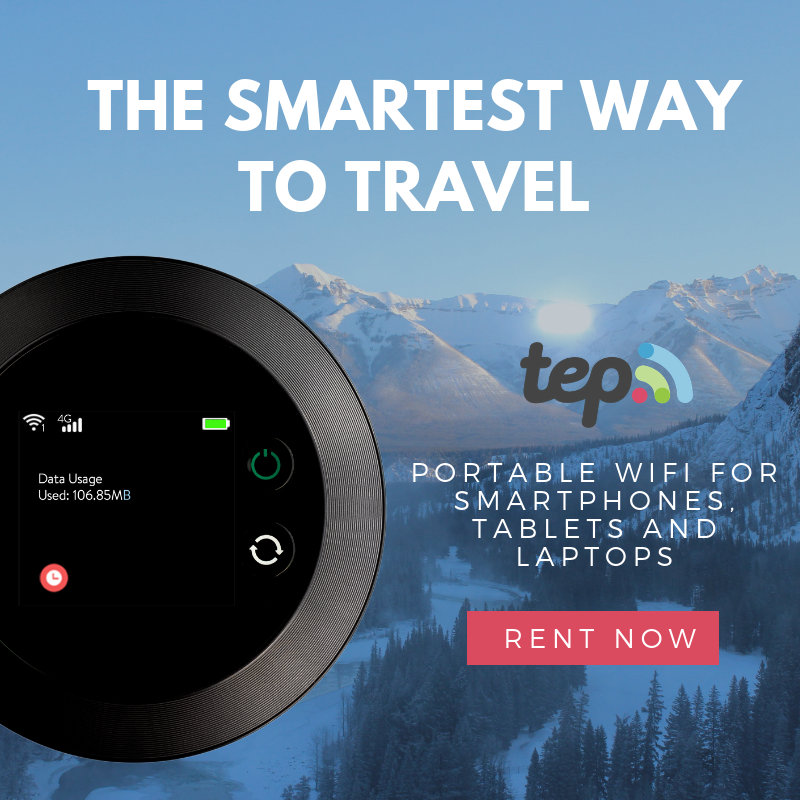 Snow Caps, as a brand which in the past managed to gather and sustain a strong following through a word of mouth, now rises to the occassion by partnering with one of the hottest stars in the Philippine Cinema today. 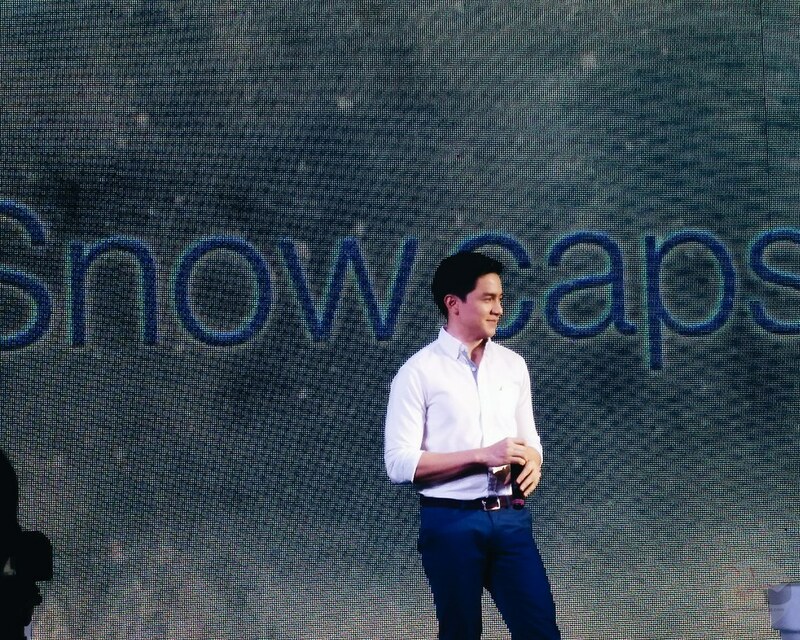 Snow Caps is Alden's 8th endorsement following the phenomenal #Aldub Kalyeserye. 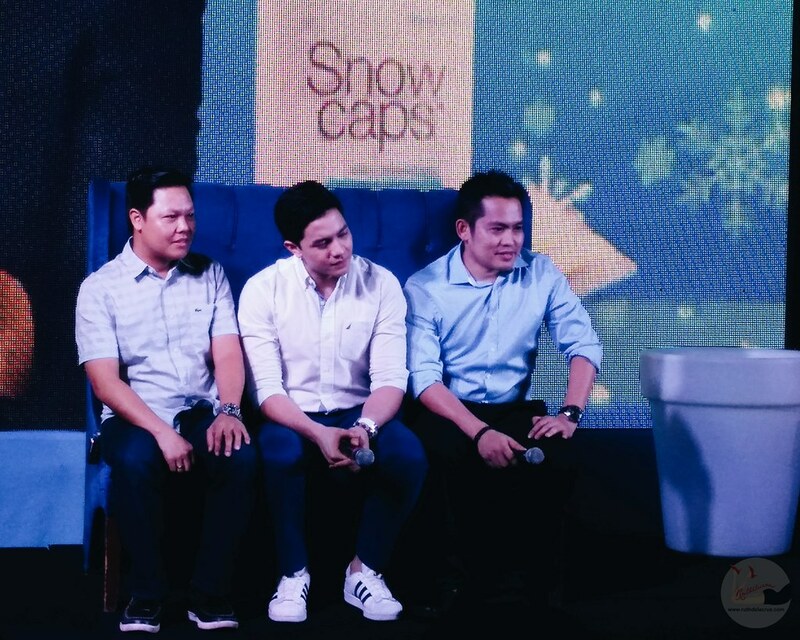 Snow Caps team wishes to also tap Maine Mendoza but they want to focus on promoting the product as something that can also be taken by men. Snow Caps contains the premium, FDA approved 500 mg of L-Gluthathione formulation, also known as miracle enzyme, Alpha Lipoic Acid and Vitamin C for safe and effective whitening in 6 weeks. Glutathione, as we all know is a compound naturally produced by the liver which is a good antioxidant that inhibit the production of toxin and free radicals in the body. Truly, Alden is the Pambansang Prince Charrming. He is very likeable. He's witty and fun. I like him as a person but not someone I would want to be with (and why does the disclaimer made you think otherwise?) Haha. 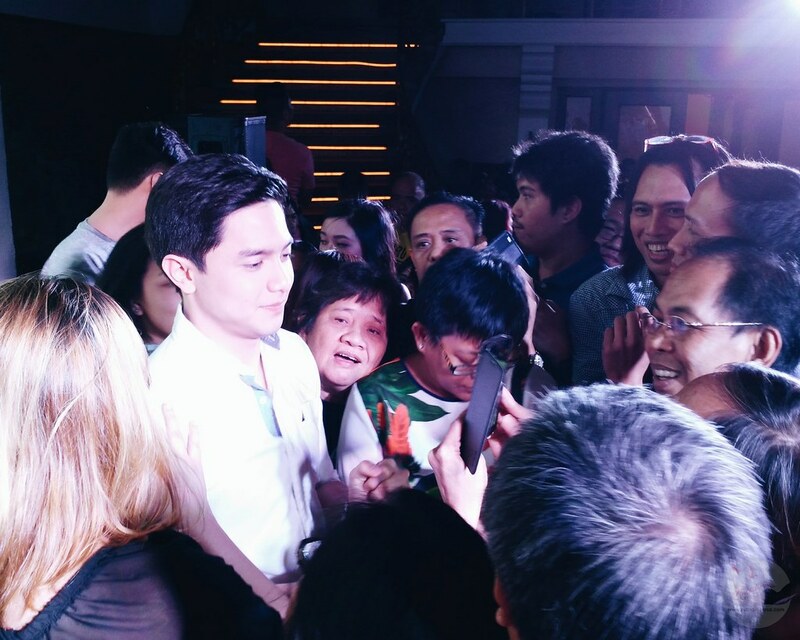 "I just can't help but be overwhelmed by the love and support I am getting now from my network, the Aldenatics, and of course, my friends in the industry, Thinking about these really makes me emotional, kase matagal tagal ko din tong hinantay" - Alden Richards. 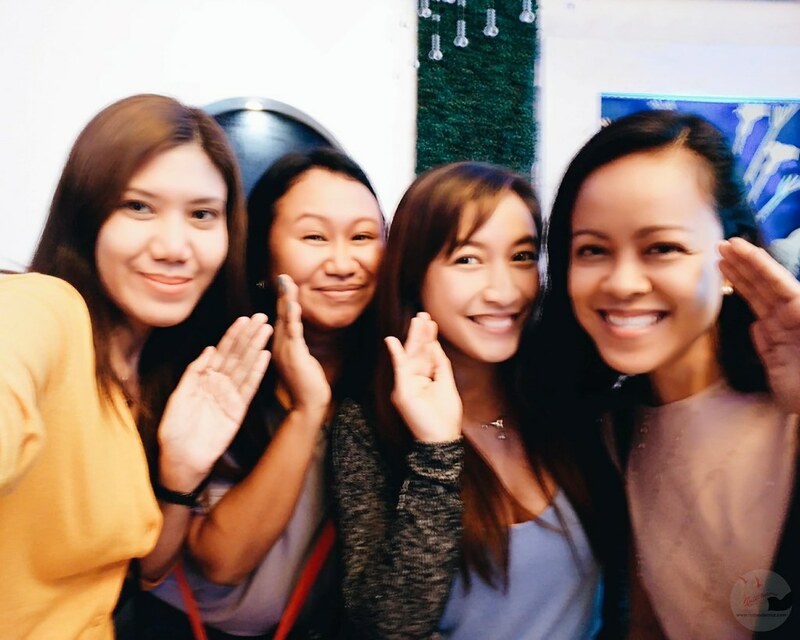 We missed Alden so #PabebeWave na lang kame. 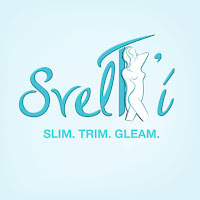 Read my review about Snow Caps Glutathione on this post.